Come explore the ocean and feel submerged in Gulf World’s Sea Life Theater. 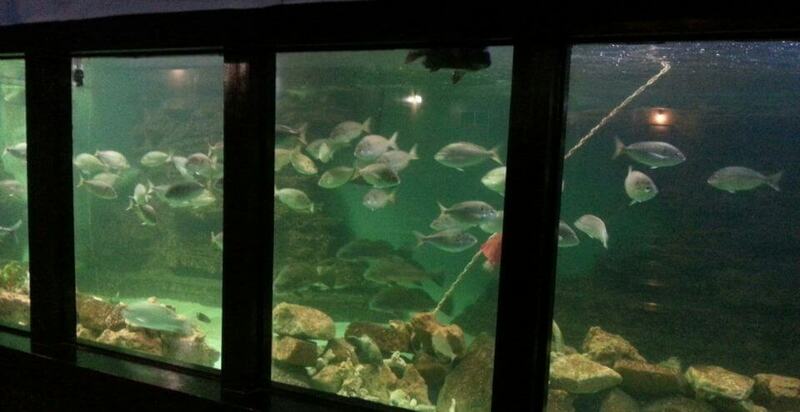 This large saltwater aquarium is home to a variety of different species including Atlantic stingrays, burr fish, and our large gag grouper! Look closely for all our white spotted bamboo sharks as they hide themselves in the tunnels and caves throughout this habitat. This informal Q&A session is the perfect opportunity for you to ask one of our specialists any questions about these peculiar inhabitants.